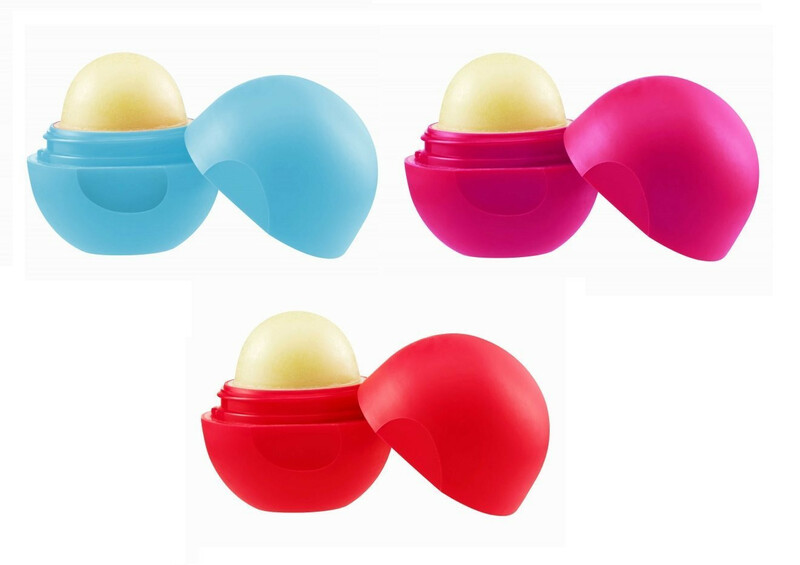 Blue Heaven Lip Bomb comes with 80% Natural ingredients and freshly plucked with Fruits Aroma (Natural Identical). 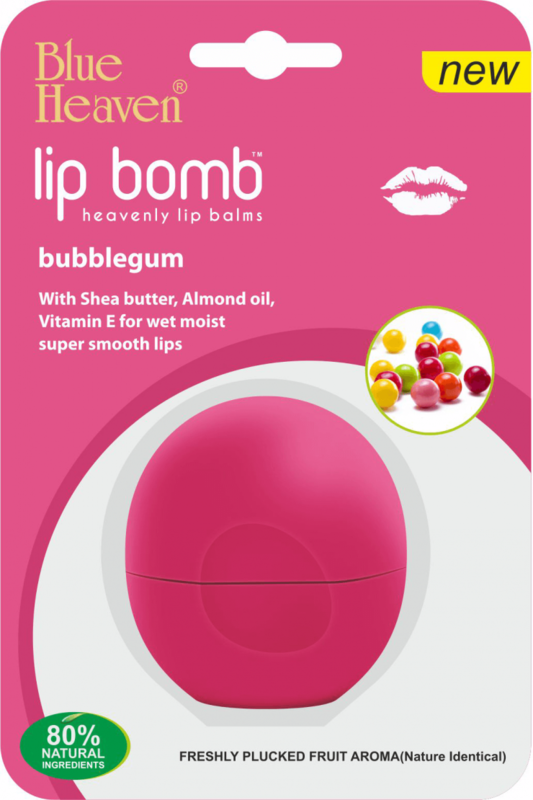 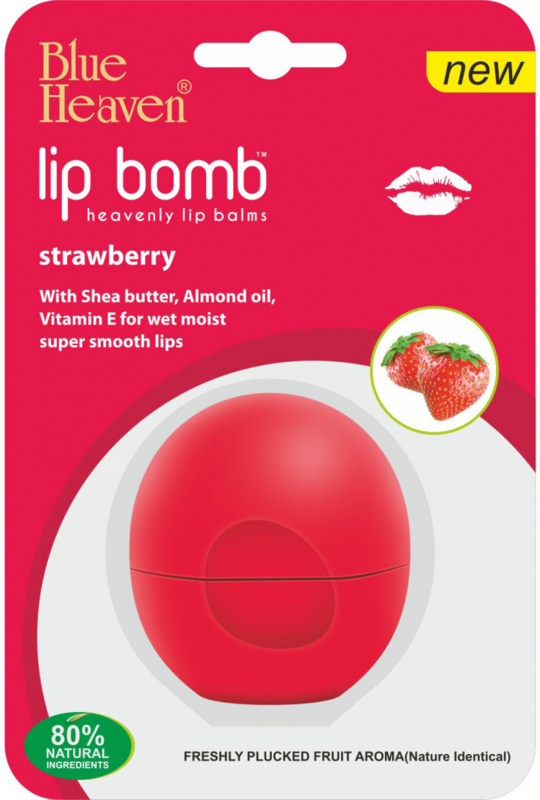 It Nourishes, moisturizes, Protects and heals your chapped n dry lips. 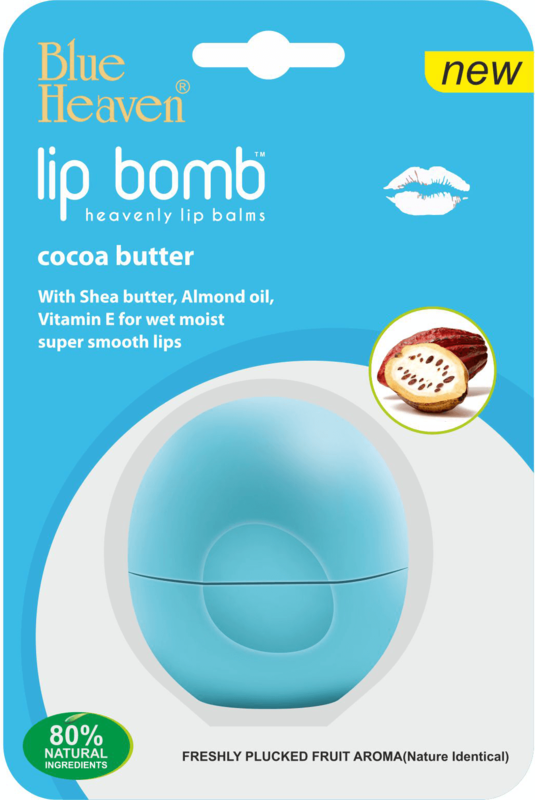 Enriched with Canola oil which gives protection of skin proteins and lipids against photo oxidation and free radicals while Shea butter helps in moisturization and skin barrier recovery.